P.S. Swami Vivekananda's Complete Speech In Hindi At World's Parliament Of Religions, Chicago is one of most respectable and famous speeches in the world. 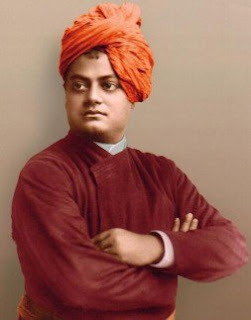 Do read, like and share these speeches of swami vivekananda with your friends and family.